Sony: "PS Vita is in a pretty good place"
PlayStation Vita is in a "pretty good place" thanks to its best-ever PlayStation launch line-up and a breadth of titles coming this year, Sony Computer Entertainment Europe president and CEO Jim Ryan has told VideoGamer.com. Quizzed on the subject of the PS Vita's software line-up, particularly the call for a broader spectrum of games, Ryan said: "We see pretty clearly in the pipeline round about 60 games coming this current year, so there's good breadth. There's Assassin's Creed, Call of Duty, FIFA, LittleBigPlanet from our own studios. So we look forward and see there's breadth and there's depth, and I think having those four IPs on the platform in 2012 puts us in a pretty good place." He added: "I've heard the comment about the perception that there's not enough software, but I've done all of PlayStation's platform launches - PS1, PS2, PS3 and PSP - and the launch line-up of software for Vita was comfortably the best. The perception is commonly held, and I understand it - but I'm not sure that I agree with it." 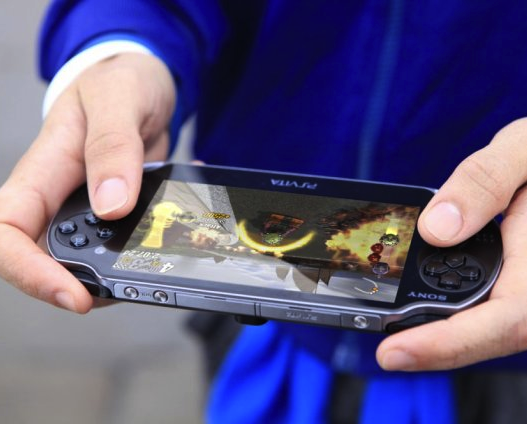 So does Sony plan to grow the PS Vita business in the months and years to come? "It's the same as it always is - just offer the consumer the best possible content and the best possible value proposition, and market the platform in a lively and professional manner," concluded Ryan. Let us know what you think of PS Vita's software in the comments below!